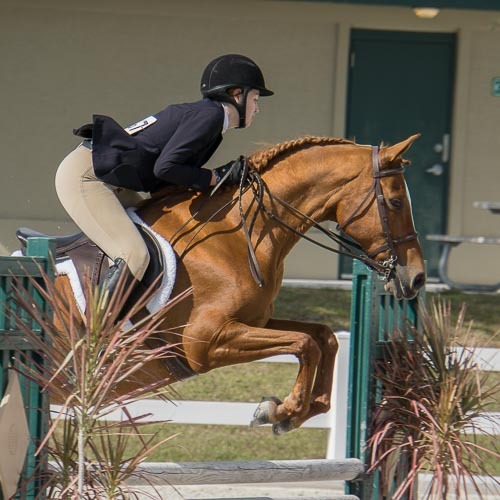 Since 1982 Casperey Stables has been helping new riders discover the joys of horseback riding and providing affordable, safe, clean boarding and training facilities for horse owners. We are located in Loxahatchee, Florida and are serving the Wellington, West Palm Beach, Palm Beach County, Royal Palm Beach, Loxahatchee, Lake Worth, and Palm Beach Gardens areas. 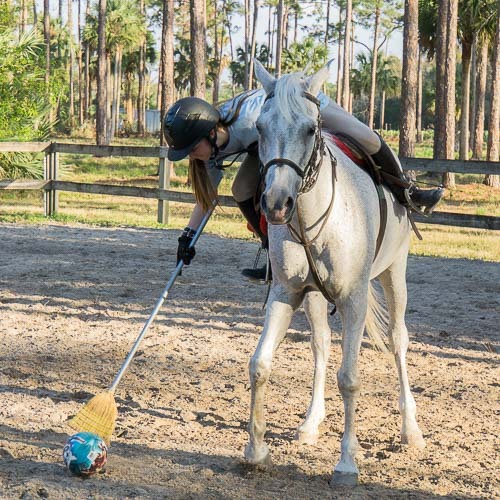 We feature professional, experienced instructors and high quality, well-trained horses. 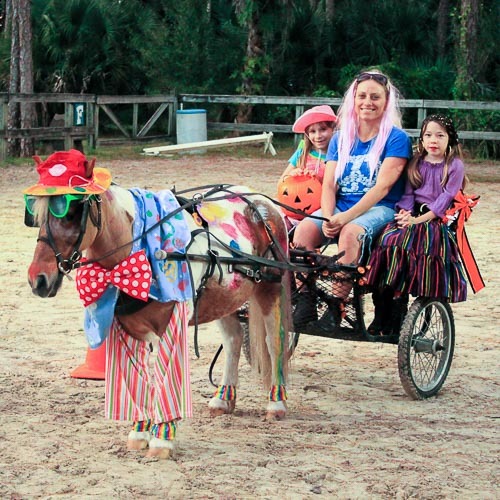 Here at Casperey Stables we’ve taken the time to put together the right horses with the right instructors in innovative programs to make sure your introduction to the world of horses is going to be safe, fun, and correctly done! 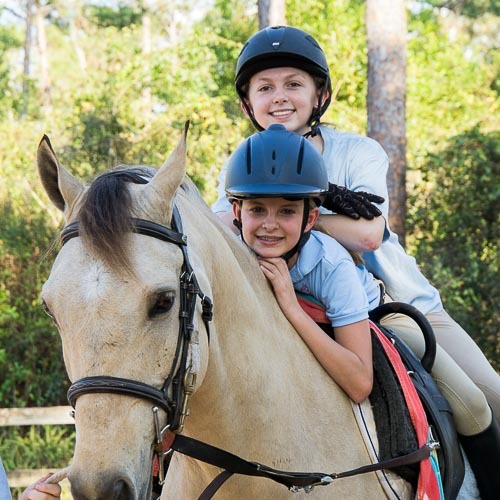 Our Lesson Program is a top notch riding program designed to be fun, safe, and innovative. 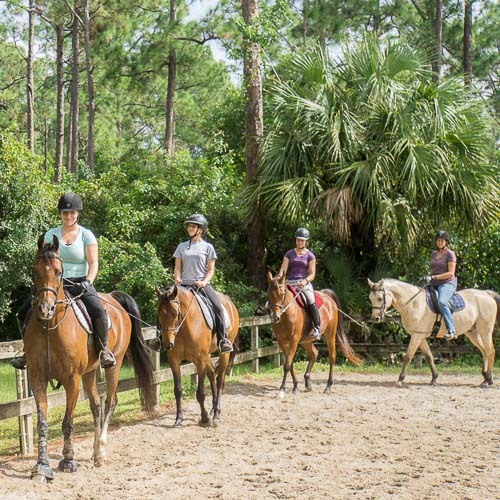 Our Horse Camp programs are jam-packed with fun and excitement for the newest-beginner to the more advanced rider. Grown-ups want to have fun too! It’s never too late to start a new hobby – or pick up an old one. Everything you need while preparing for competition or just riding for pleasure.